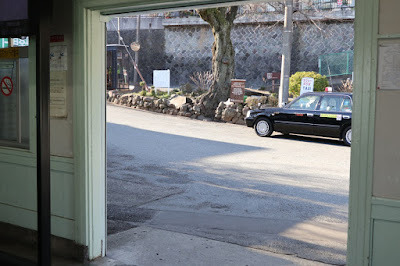 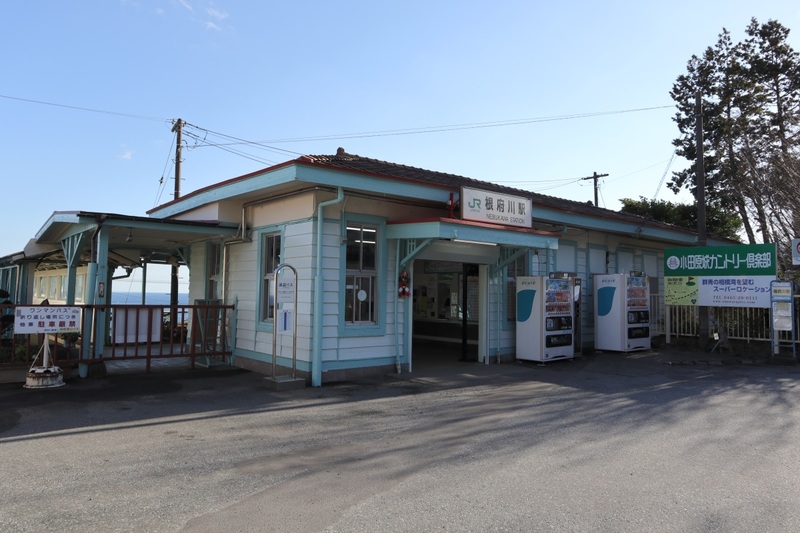 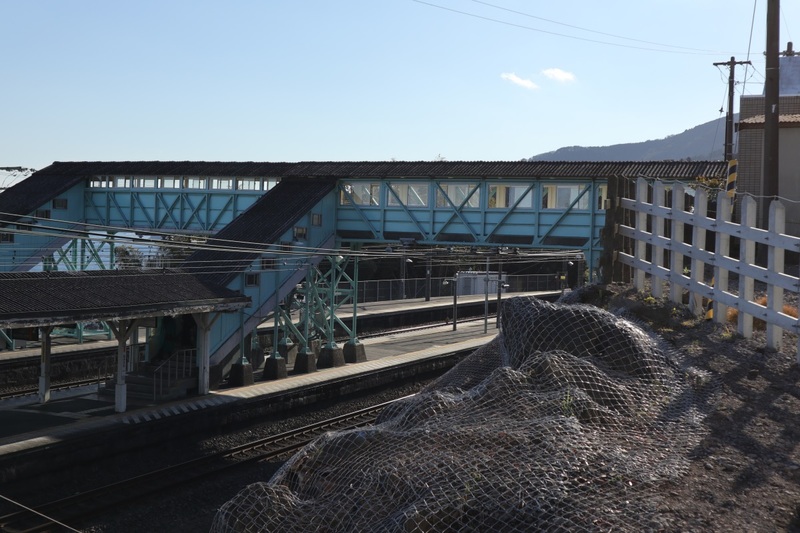 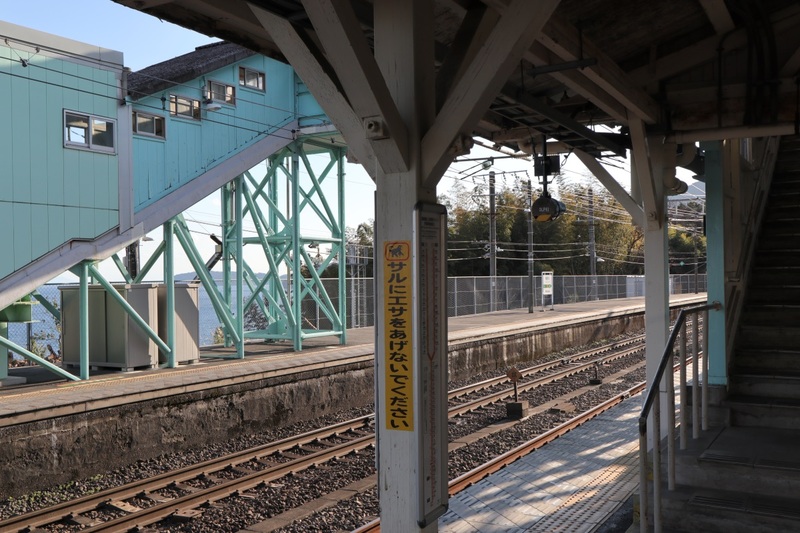 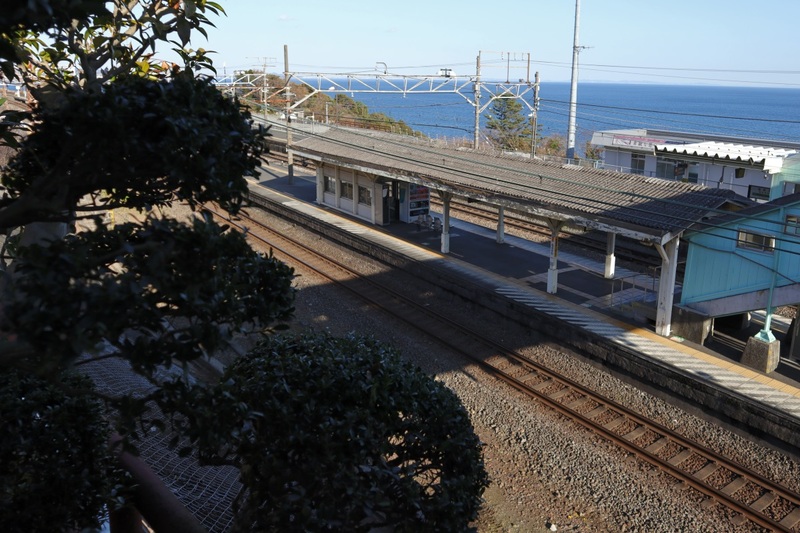 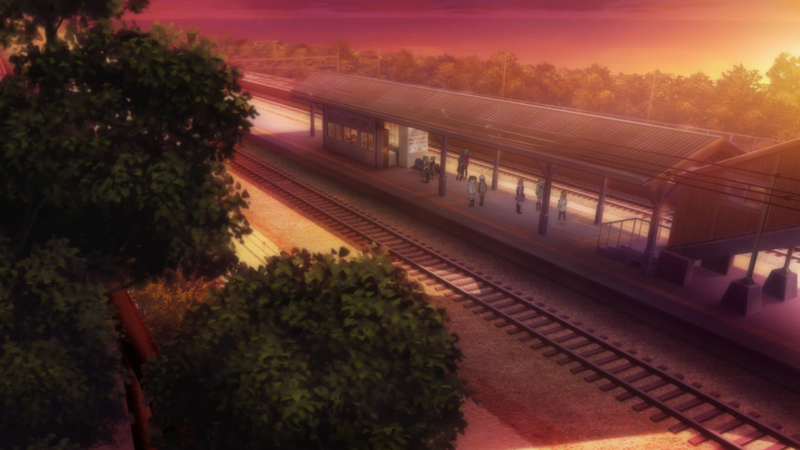 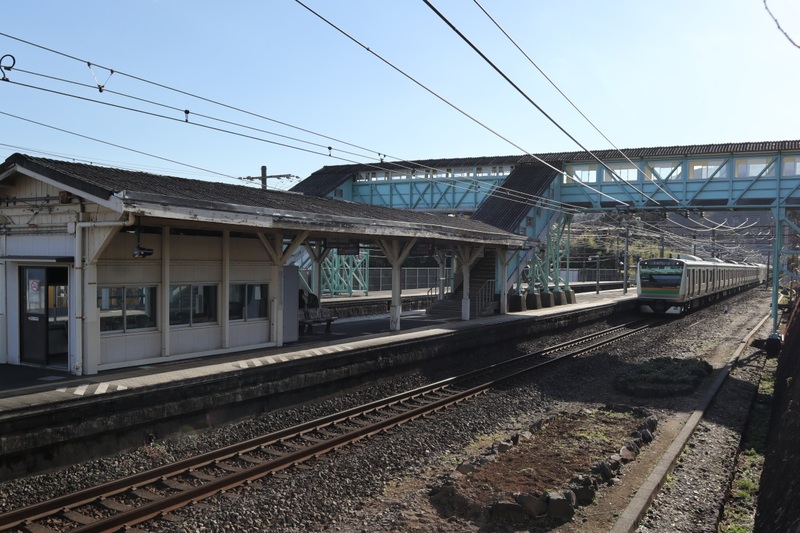 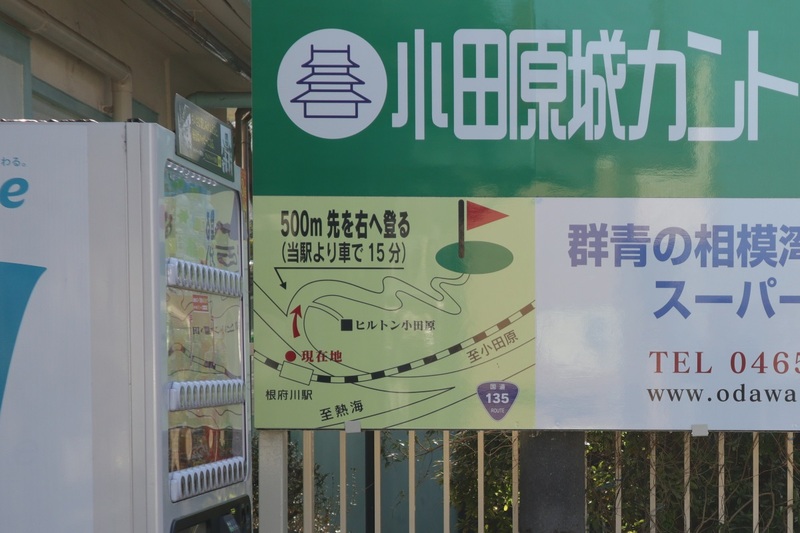 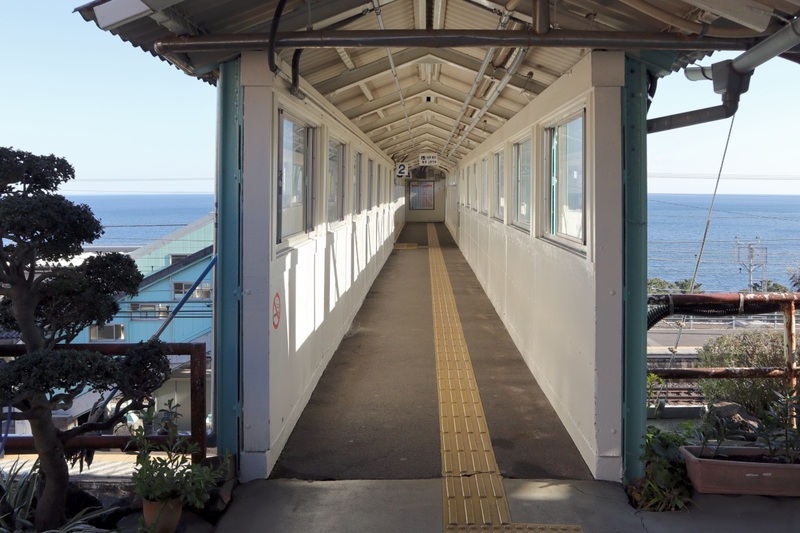 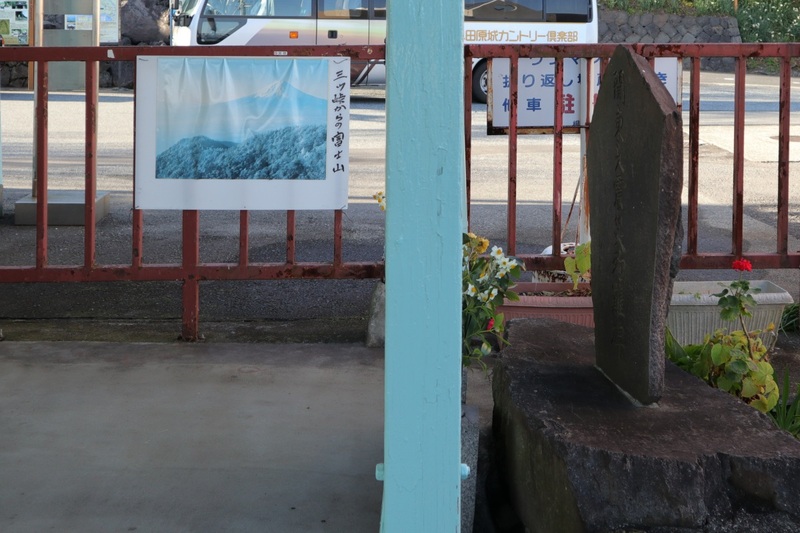 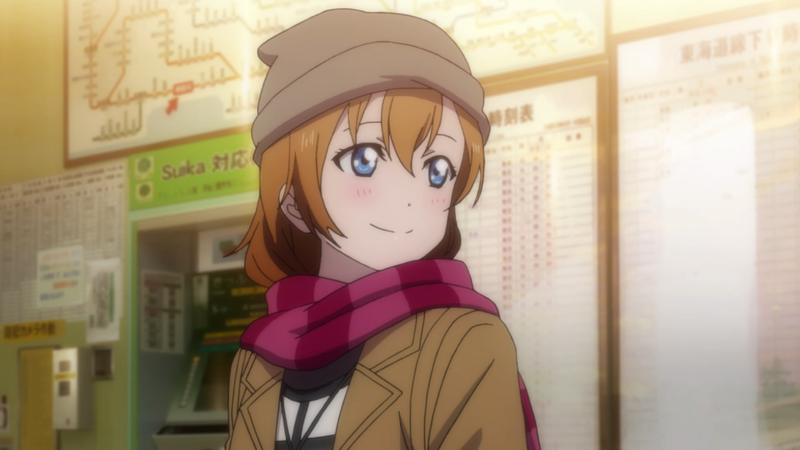 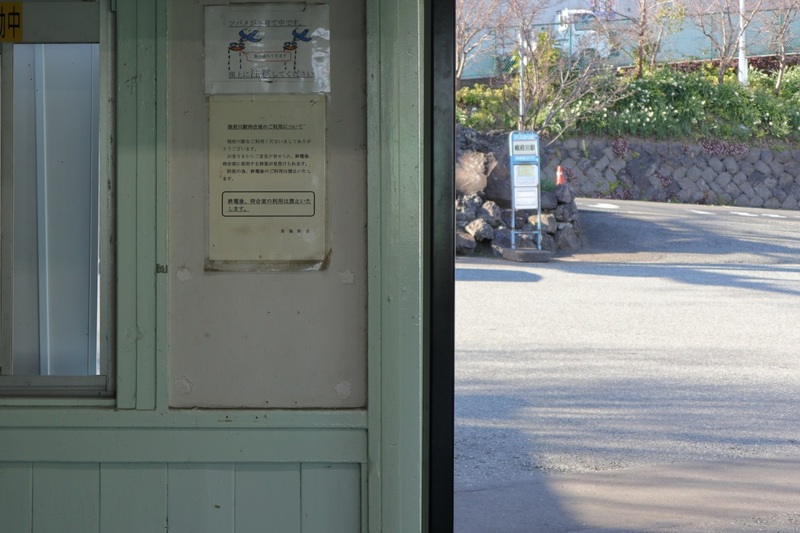 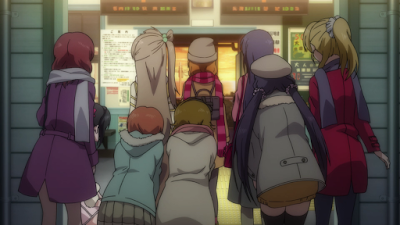 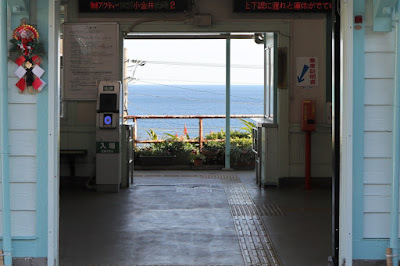 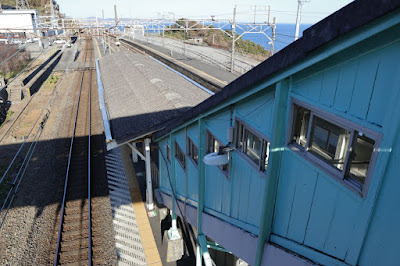 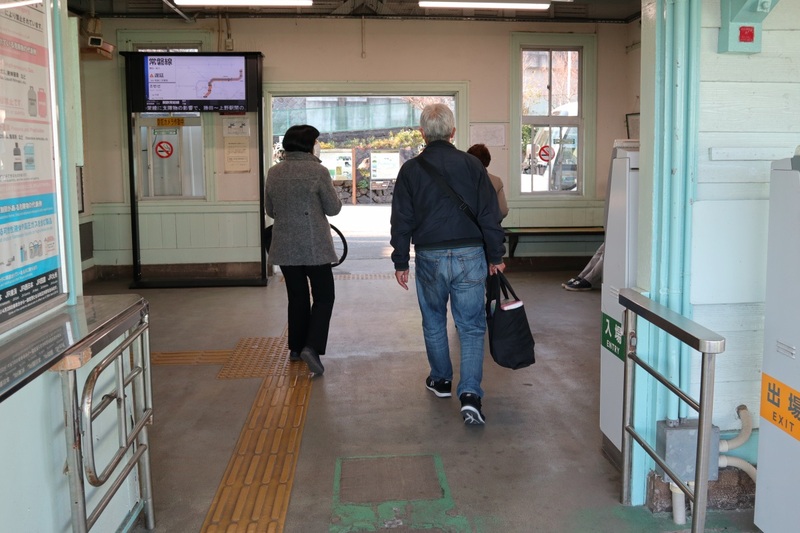 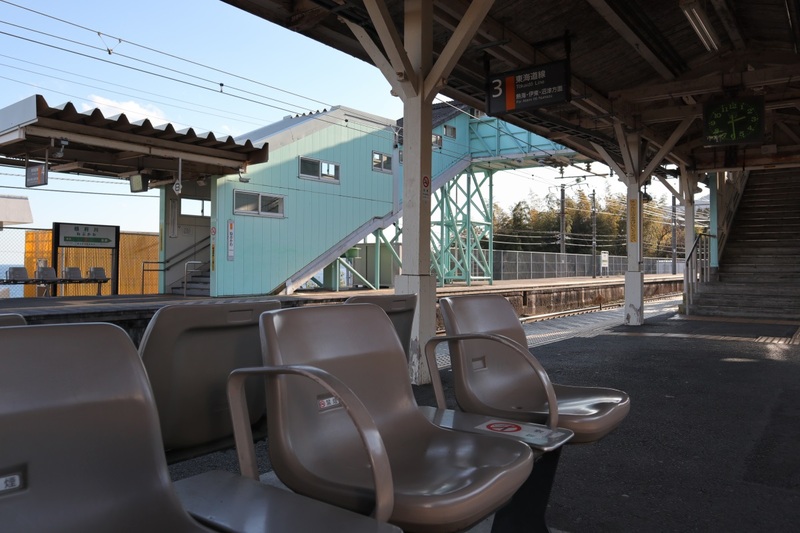 The train station shown in Love Live after they visit the seaside near Kozu Station is actually based on Nebukawa Station instead of Kozu Station, so I visited this station as well. Full view of the Nebukawa Station building. 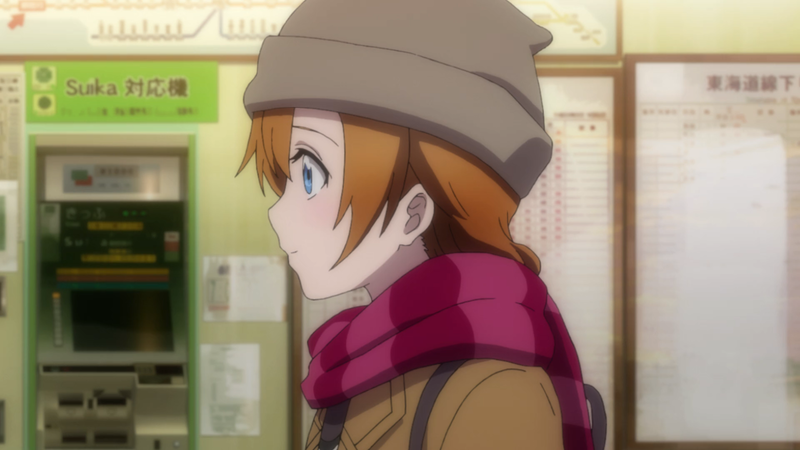 Following Honoka from the beach. The IC card reader shown in the middle of the screenshot here has been moved to the right in real life. 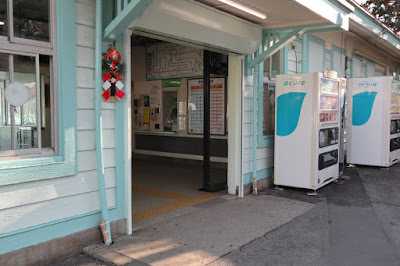 Another shot near the station entrance. 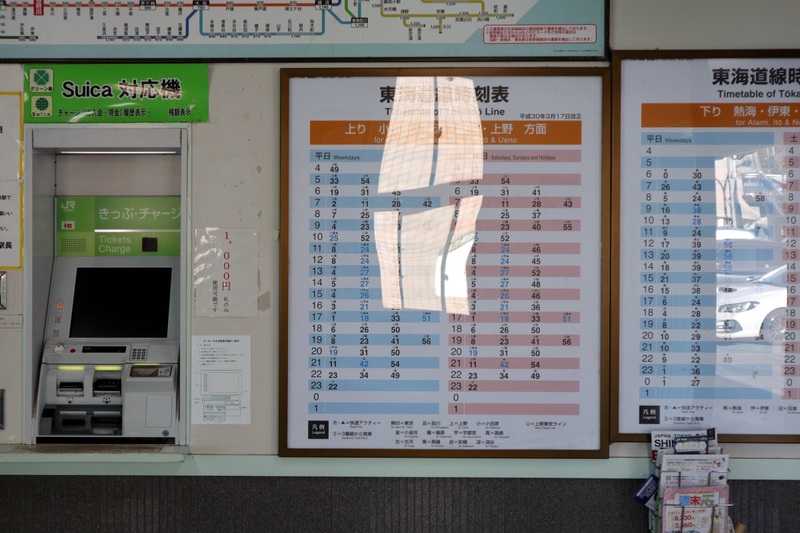 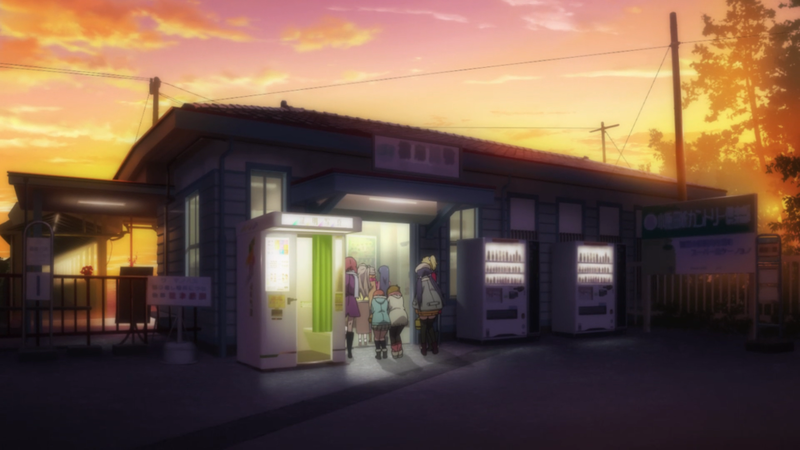 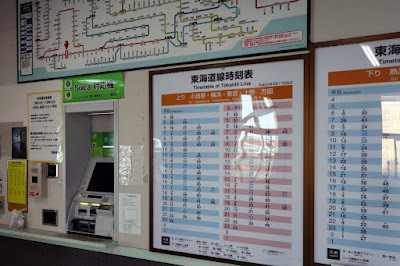 The map above the ticket machine is slightly different from the anime. The font on the sign in the background here is not the same. 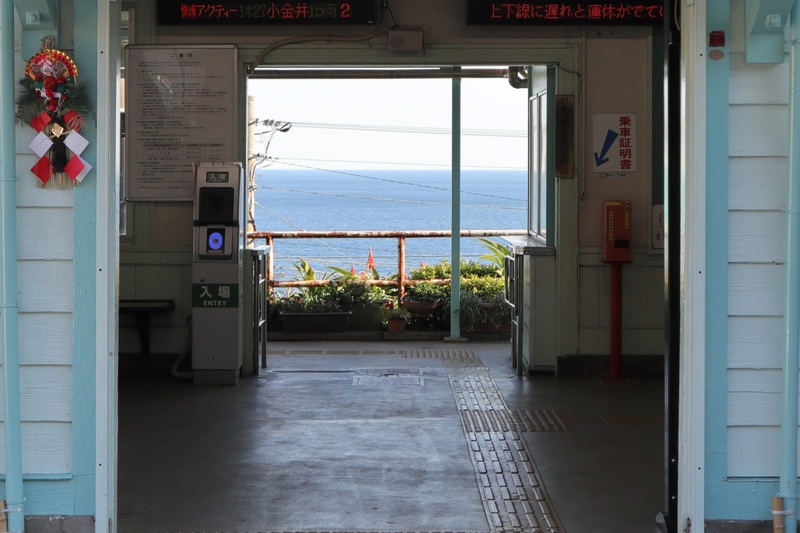 And there's no photo booth here in real life either. 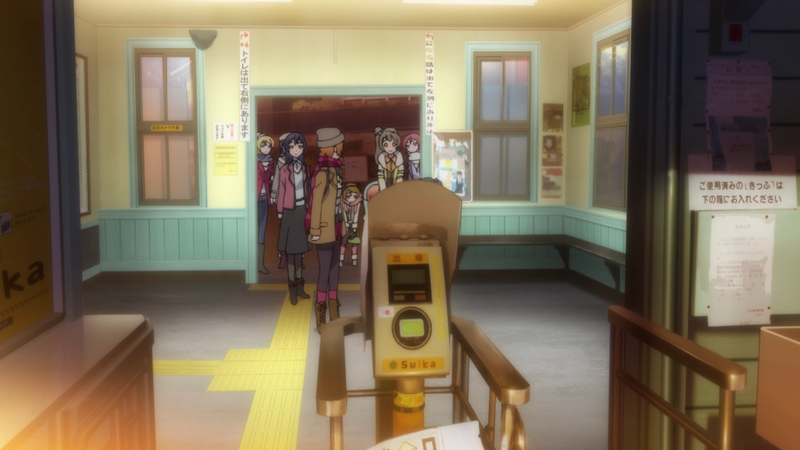 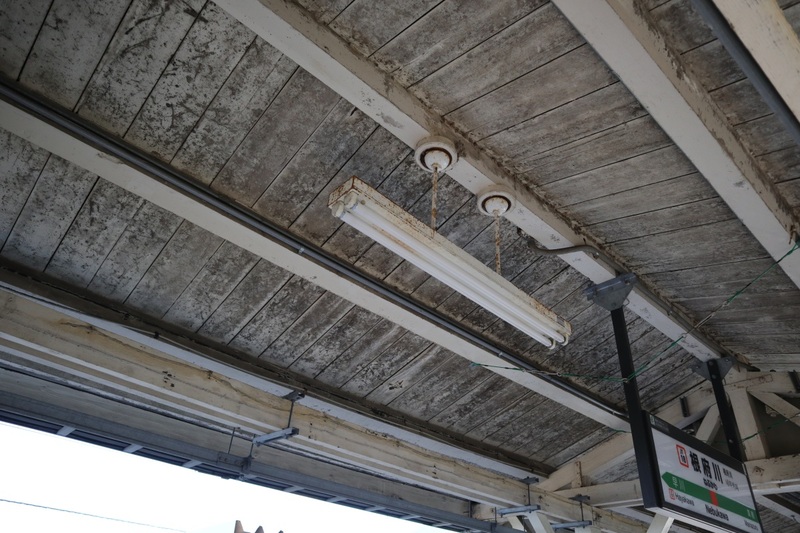 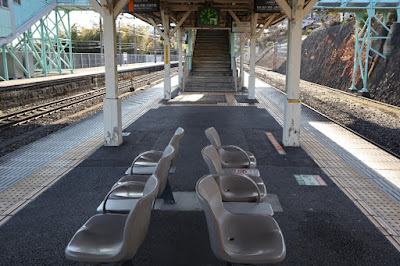 This place inside the station area is the same though. This overpass leads to the station platforms. Full view of the overpass. 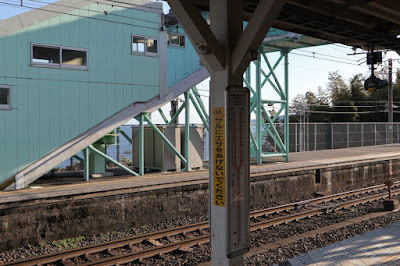 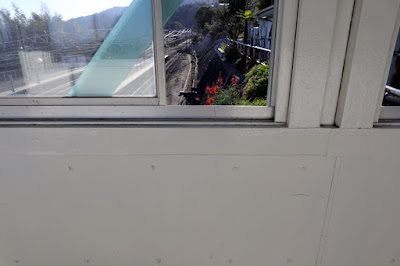 This leads down to the platform for track 2 and 3. The wooden beams seems to be in a different spot compared to the show. 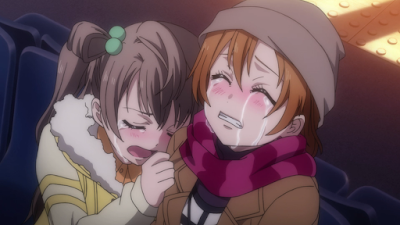 Everybody starts to cry again. 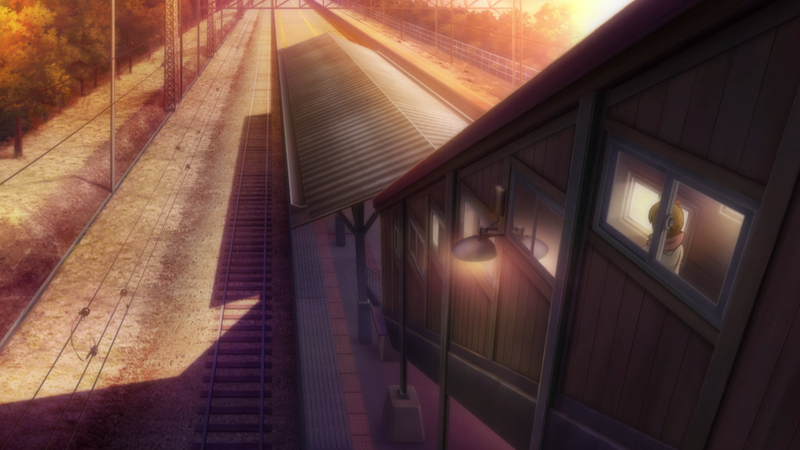 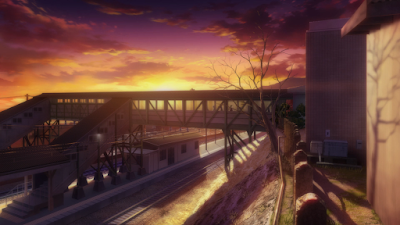 In some of the anime shots down here the overpass on the left seems to be missing. 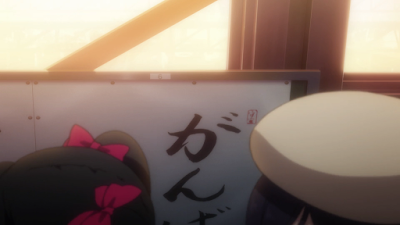 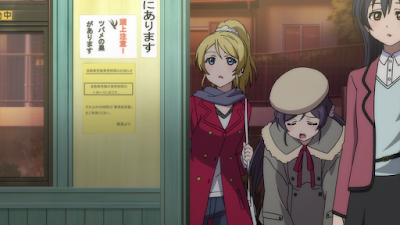 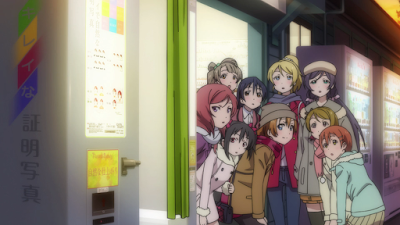 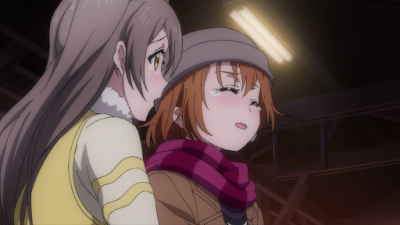 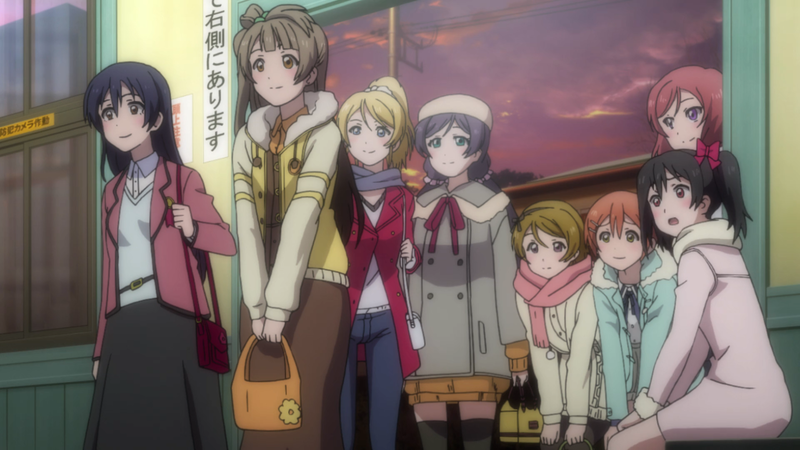 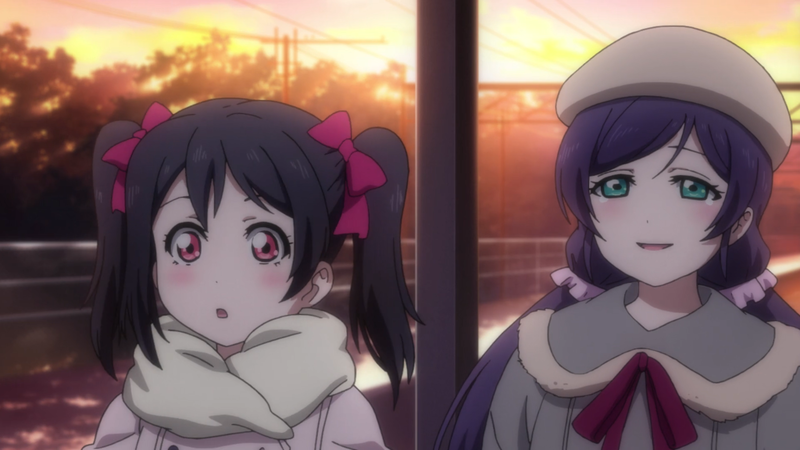 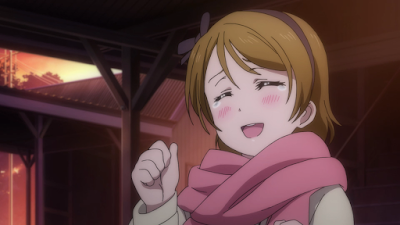 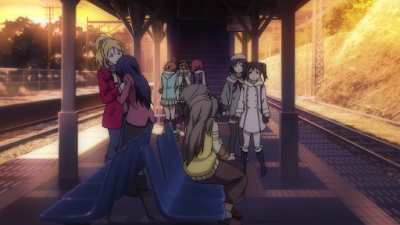 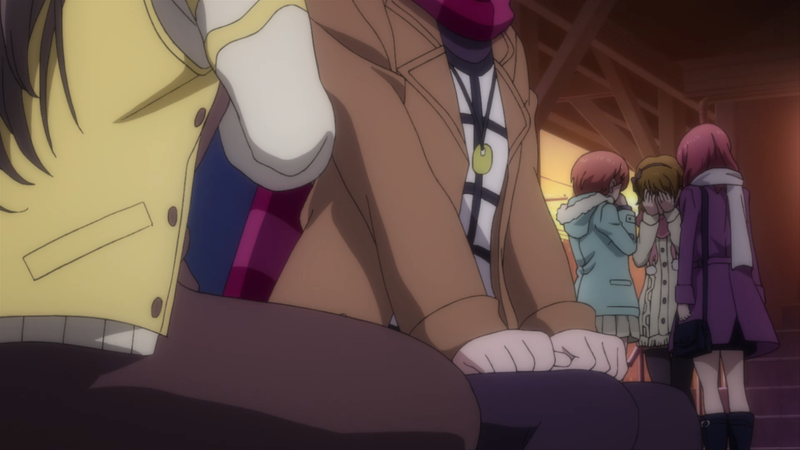 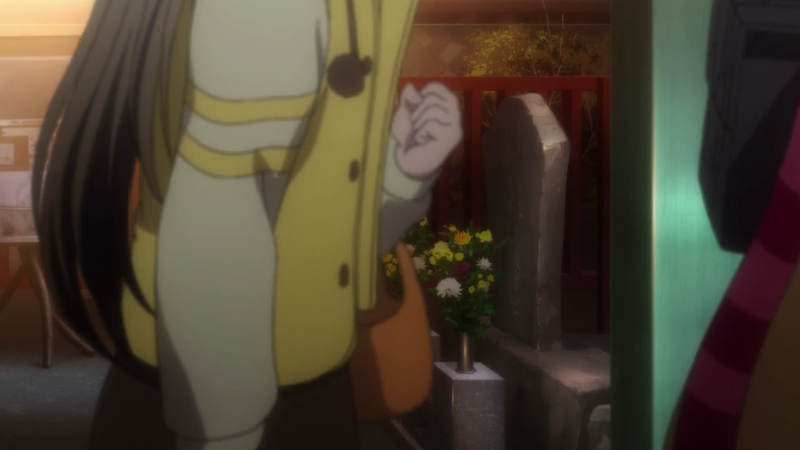 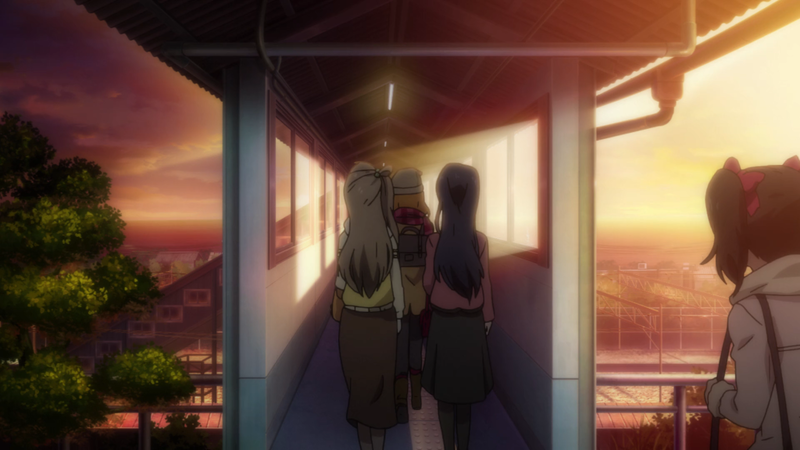 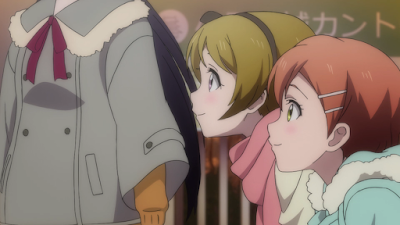 Including in this shot of Nico and Nozomi. 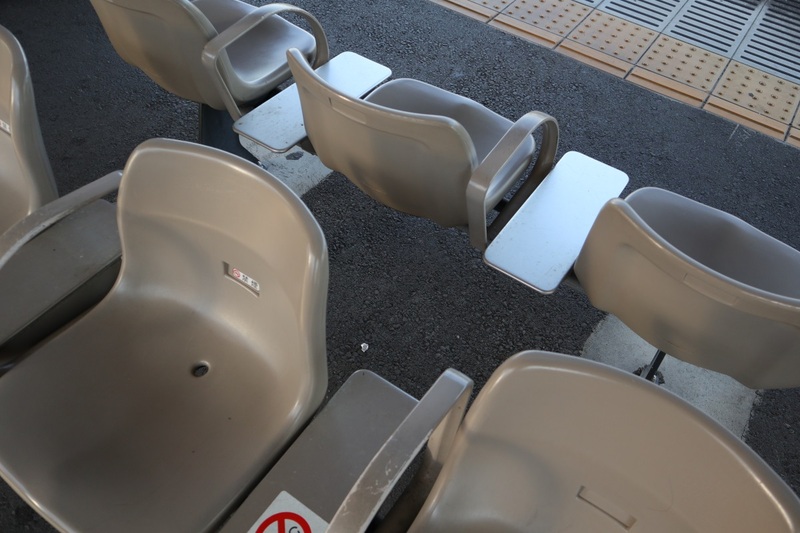 These chairs are different as well. 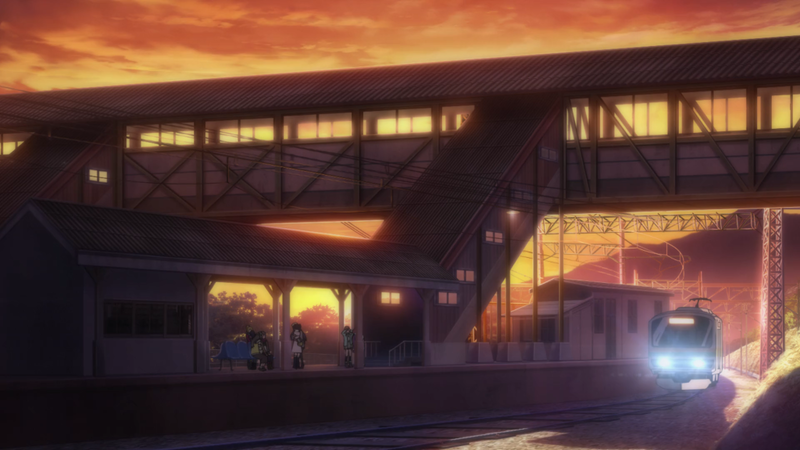 The train arrives at the station.